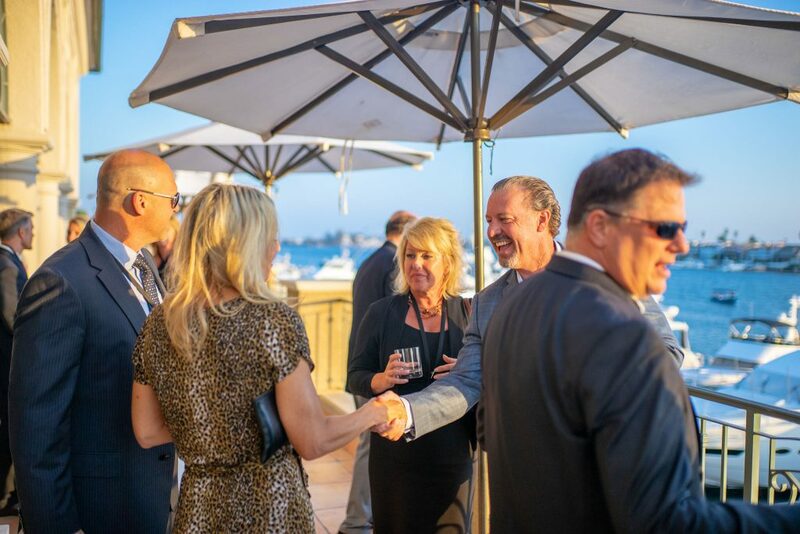 Each year, CBIA hosts a variety of events for its members that include our major conference and tradeshow PCBC, as well as Governance Meetings, legal conferences, networking and informational events, and political fundraisers. 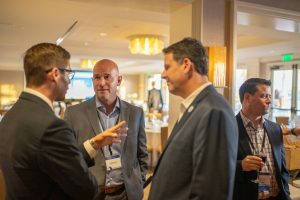 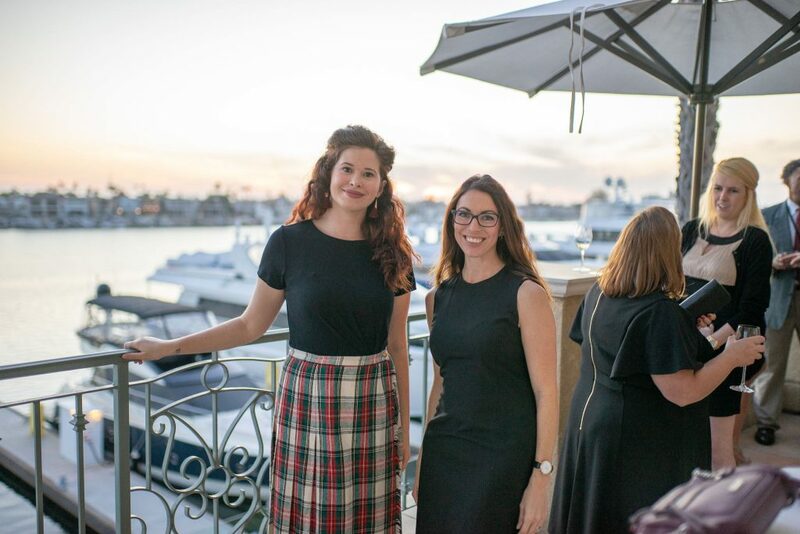 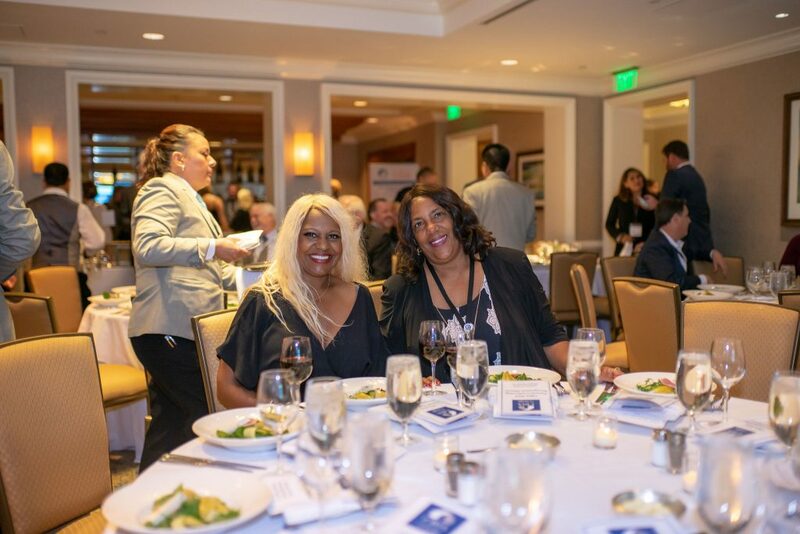 CBIA holds three Governance Meetings each year in February, June at PCBC, and October (the photos above are from our 2018 Fall Meeting in Newport Beach). 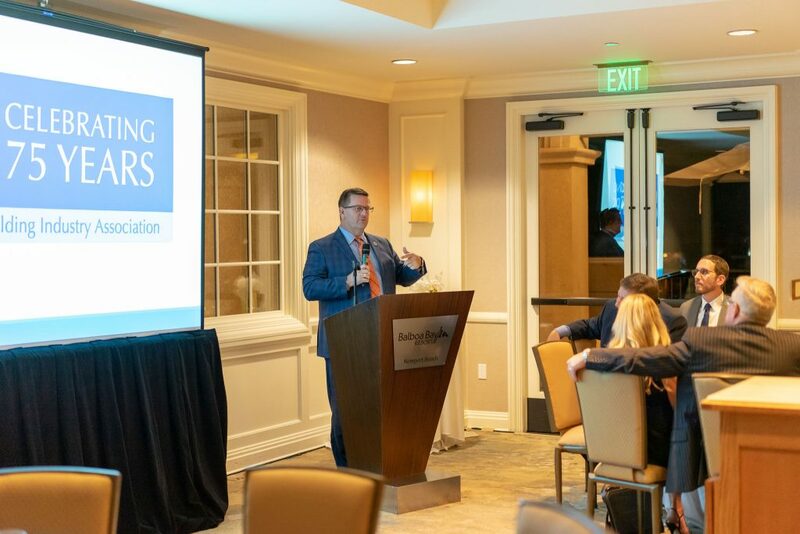 At these meetings, CBIA’s membership and leadership meet to discuss the top issues affecting the Building industry and set the direction and goals for the organization over the course of the year. 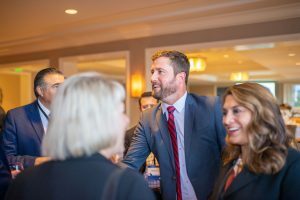 Committees at these meetings include Government Affairs, Legal Action, CBIA-PAC, Professional Women in Building, General Counsel Roundtable, CHF Trustees, BRE, and the Board of Directors. 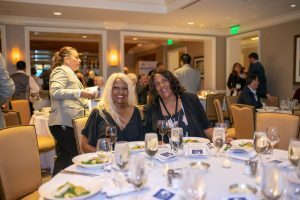 On top of the committee meetings the events include a variety of speakers, an annual advocacy reception in February, and an annual leadership recognition dinner in October. 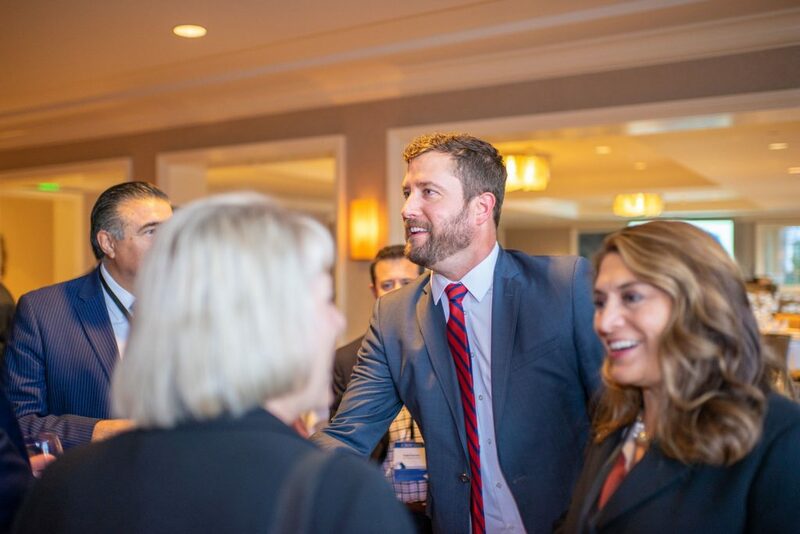 Dedicated to advancing the art, science and business of housing, PCBC is the largest homebuilding tradeshow representing the west coast region.In our 60-year history, we've grown from a small educational conference at San Francisco's Sheraton Palace Hotel to a powerful, annual business exchange of 10,000+ industry professionals with industry-leading education, products, and networking. 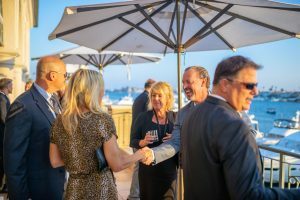 Whether 2019 is your first PCBC, or you're a 20+ year veteran (and knew us as the Pacific Coast Builders Conference)—we welcome you to Moscone Center in June! Learn more about the event here. 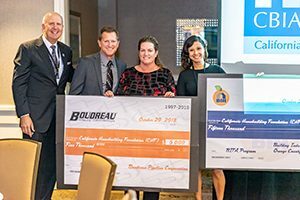 Beyond CBIA’s efforts, the California Homebuilding Foundation hosts fundraisers and events throughout the year. 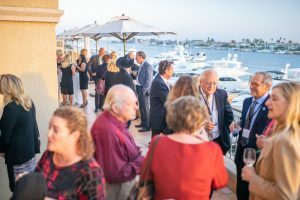 The foundation’s events include the annual Hall of Fame, the CHF golf tournament, and the Little Black Dress and Tie Social. 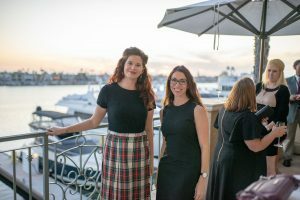 Learn more about their events here. CBIA hosts the Select Conference on Industry Litigation twice a year. Now on its 55th Conference, SCIL is an event where the homebuilding and development industry’s top attorneys gather to discuss a wide range of topics facing our industry. 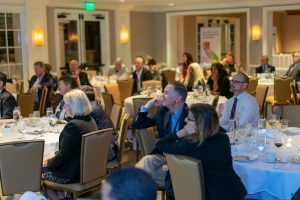 Topics often include CEQA, prevailing wage, land use, and other issues. 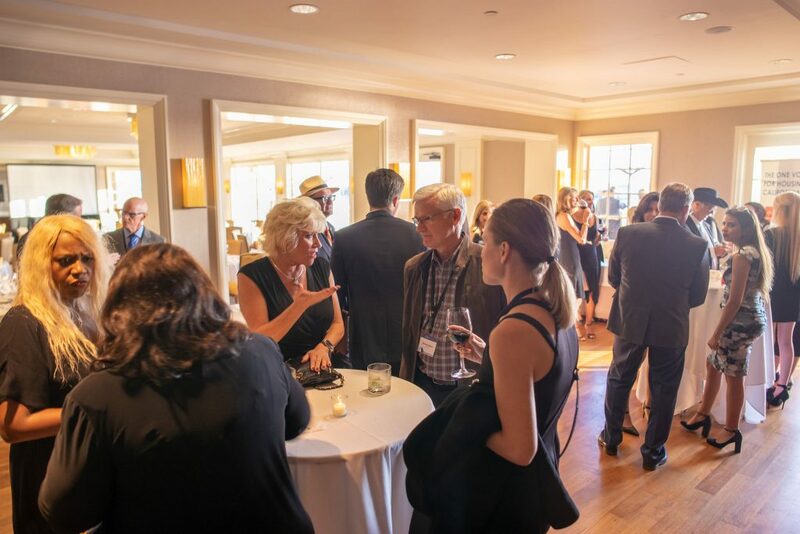 For more information on these conferences, please contact Emily Eichner at eeichner@cbia.org.